Therapeutic focus to bring your project the credibility it demands. Although we offer diagnostic services that support a broad array of projects, our expertise and network focuses on three key therapeutic areas. Through the Sinai Health System (SHS), we offer unmatched access to resources within Flagship Clinical Programs in Women’s and Infants’ Health, and Chronic Disease Management in Diabetes and Inflammatory Bowel Disease (IBD). 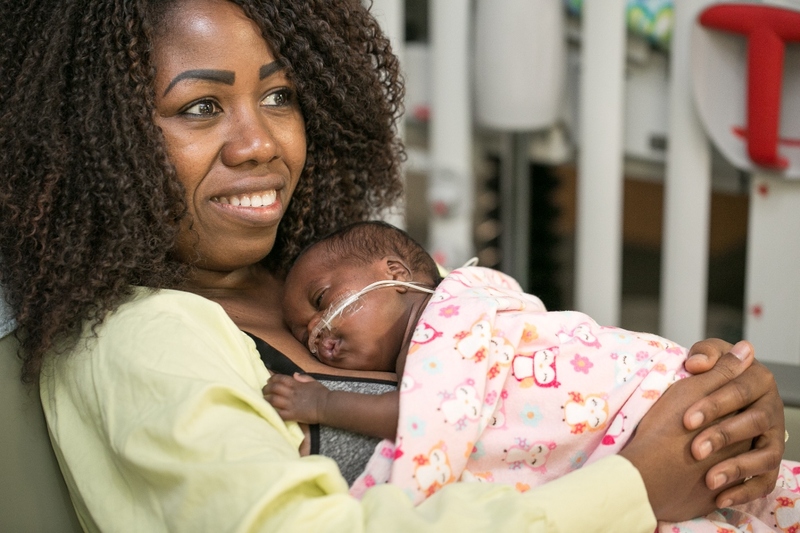 As Mount Sinai Hospital’s largest Flagship Clinical Program, it delivers approximately 7,000 babies each year, the highest volume of births in the province, and is one of the largest perinatal centres in North America. The Frances Bloomberg Centre for Women’s and Infants’ Health has an international reputation serving as a local, provincial, national and international centre for obstetrics, gynecology and neonatal care. The Program provides a full range of services in Women’s Health, from reproductive and fertility care in the Centre for Fertility and Reproductive Health, to general obstetrics, prenatal screening, high risk pregnancy care and fetal therapy; to a mature women’s program including urogynecology and menopause. With the growing life expectancy of Canadian women, together with evolving lifestyle factors, there is an increasing need for better understanding and resources to support the unique health needs of women. More women choose to have babies later in life, and new reproductive technologies and advances in care have enabled more women with chronic diseases to carry a full-term pregnancy – as a result, the number of complex pregnancies is increasing. About 10% of all pregnancies in Canada are assessed as high-risk due to pre-existing maternal health conditions, placental disorders, gestational diabetes or other complications in pregnancy. Additionally, preterm birth occurs in 5-10% of all pregnancies and premature infants have higher risks of illness and complications of neonatal intensive care. SHS offers multiple recognized programs, specializing in mature women’s health, premature ovarian failure, pelvic pain, fertility and reproductive health. 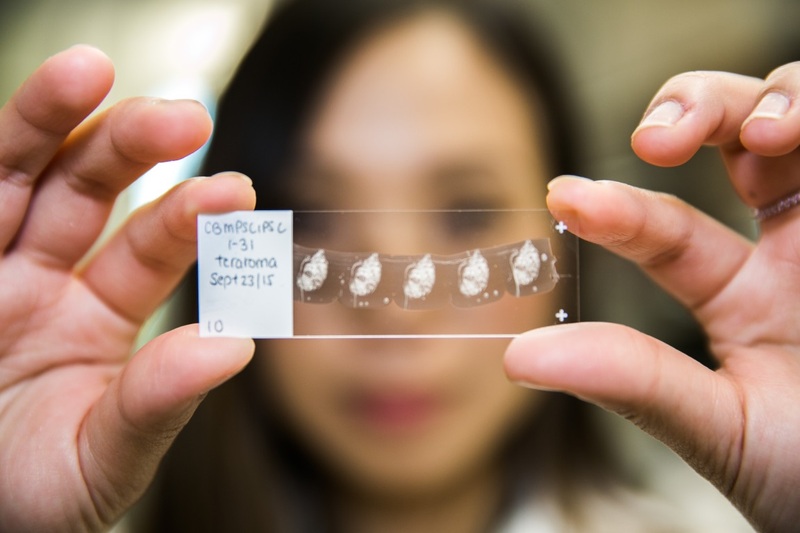 SHS has the largest neonatal research program in Canada by means of activity, volume of research and funding. The Ontario Birth Study, led by SHS researchers, is the largest Canadian study to follow the health of women and their babies. Eleven million Canadians are living with diabetes or are prediabetic. Diabetes is a chronic, either genetic or developed, condition that affects the body’s ability to manage insulin. This results in difficult-to-regulate blood sugars which in turn leads to drastic effects on the body. Since the discovery of insulin by Banting and Best in Toronto in 1921, this area has been home to further developments to treat and cure this disease. 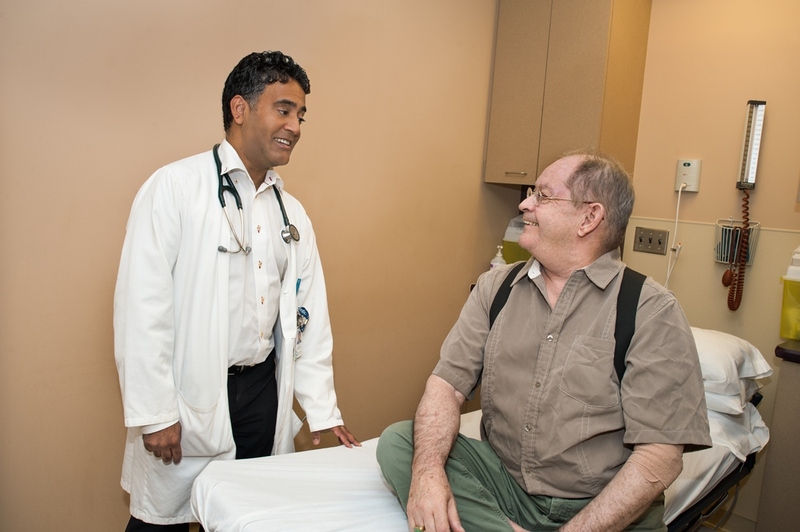 Each year there are over 20,000 patient visits to the Leadership Sinai Centre for Diabetes (LSCD), Canada’s referral centre for the most difficult and complex diabetes cases. SHS’ clinicians and researchers have contributed to the development of three of the four most prescribes diabetes drugs in the world. SHS is considered Canada’s leader in managing diabetes in pregnancy and our clinical experts work in collaboration with Mount Sinai Hospital’s internationally recognized high-risk obstetrical program. 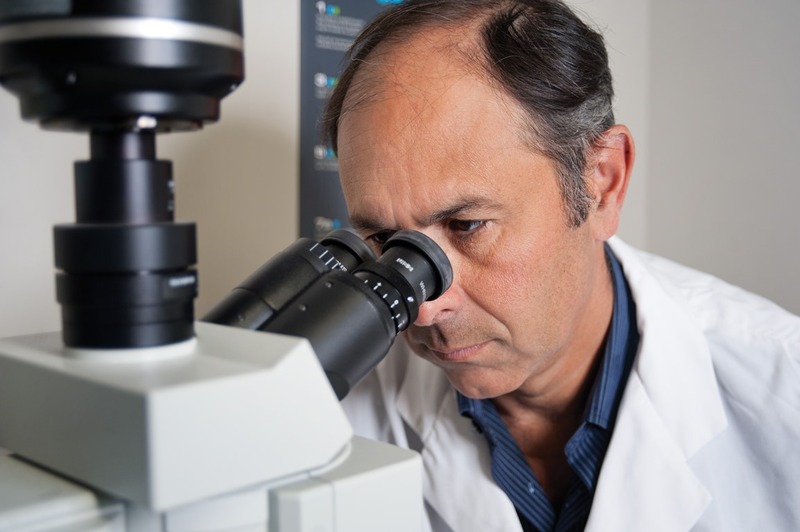 The Banting and Best Diabetes Centre (BBDC) brings researchers together across multiple disciplines to develop novel treatment pathways to treat diabetes or prevent its complications. Inflammatory Bowel Disease (IBD) can be split into subcategories, with Crohn’s and Ulcerative Colitis (UC) comprising the majority of cases. Crohn’s disease is a chronic inflammatory condition that can affect the entirety of the gastrointestinal tract. While UC is also a chronic inflammatory condition, its affected area is localized to the large intestine. These conditions have been problematic as they can share many of the same symptoms and can be complicated to diagnose or treat appropriately. The Centre for Inflammatory Bowel Disease of SHS leads in delivering medical and surgical care to over 4,700 patients annually, and is Ontario’s tertiary referral centre for complex IBD. The Zane Cohen Centre for Digestive Diseases (ZCC) of SHS is an internationally acclaimed clinical research facility with a comprehensive team, leading in the understanding and treatment of gastrointestinal diseases. MSS is the preferred and primary provider of histopathology services for Robarts Clinical Trials in London, ON, which has a foundation of expertise in IBD. These formal Programs and their Centres pioneer a structure where clinicians and scientists work together as a powerhouse for innovation. These leaders collaborate to improve patient care, expedite new treatments and discoveries, and bring therapies from the research bench to the patient bedside. This model builds on SHS’ existing strengths and creates interprofessional groups positioned to strategically respond to changes in the healthcare environment.